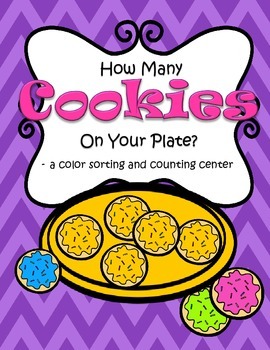 The aim of the center is to sort the cookies by color onto the plates, then count how many are on each plate and record the numbers. 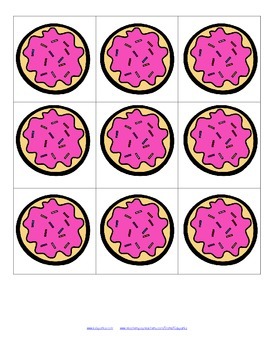 Set up the center by printing the plates and cookies on cardstock and cutting them out. Decide how many cookies you want the children to work with, and put them in a paper bowl (or similar), beside the spread-out plates. 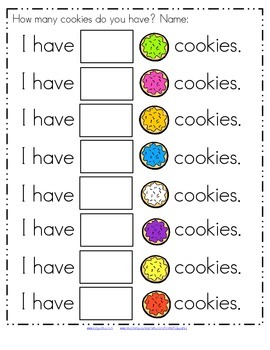 A child sorts each cookie onto its correct plate, and then uses a recording sheet to write the number of cookies on each plate. (One or more might have zero). The child can write, or dictate the numbers, or cut and paste the numbers. 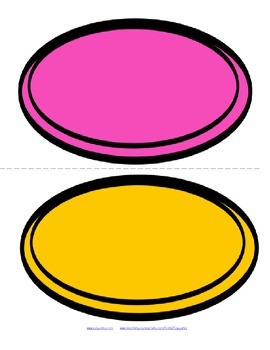 I have included a b/w page of cookies, and of plates, for those who prefer to print on colored paper, rather than using colored ink.